The following blog post was originally posted on FindAccountingSoftware.com, and is extremely informative for those of you trying to sell your executive team on a CRM software. Adam makes a good point pinpointing the many benefits of CRM, including the ability to streamline marketing costs and sales best practices. Because of all the data you are collecting, you can make more informed decisions about how you market to your customers because you know WHO they are and WHAT they are looking for. 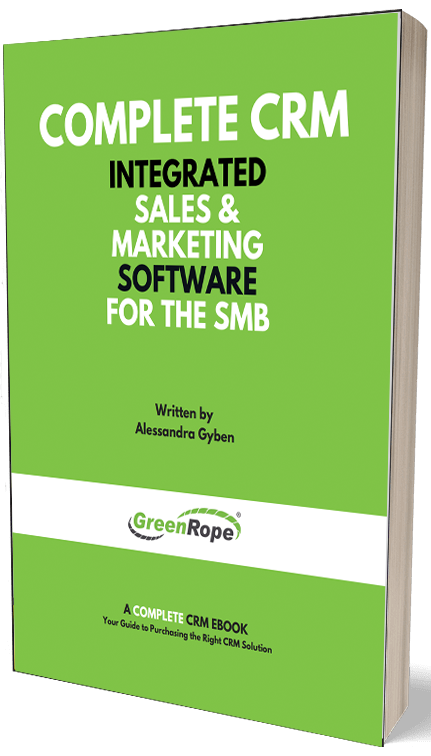 He leaves the post with a very important point, which focuses on the biggest challenge for CRM adoption: implementation (read about successful CRM implementation). Here’s the crux of the problem: Every departmental manager wishes they had more resources. Extra head count, superior equipment, new software—investment opportunities come in many forms. Top executives must decide between a huge array of possible funding options. How can sales leaders make sure their CRM investment request is a priority?